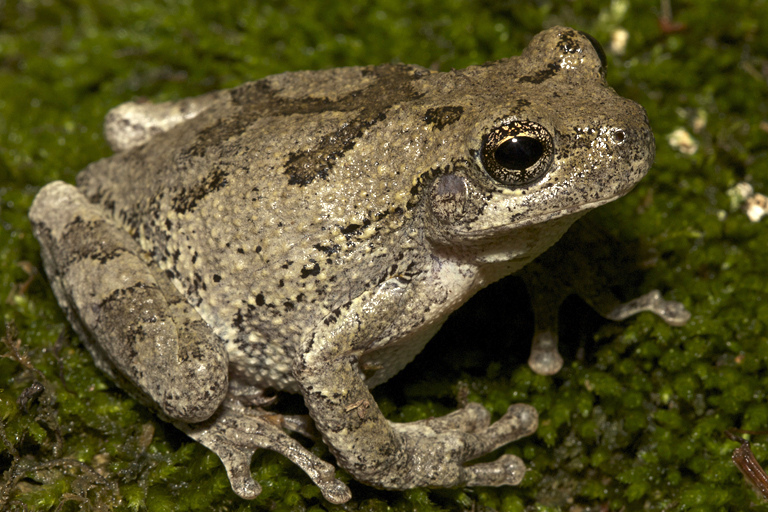 Frogs and toads are the most widely spread of all amphibians. 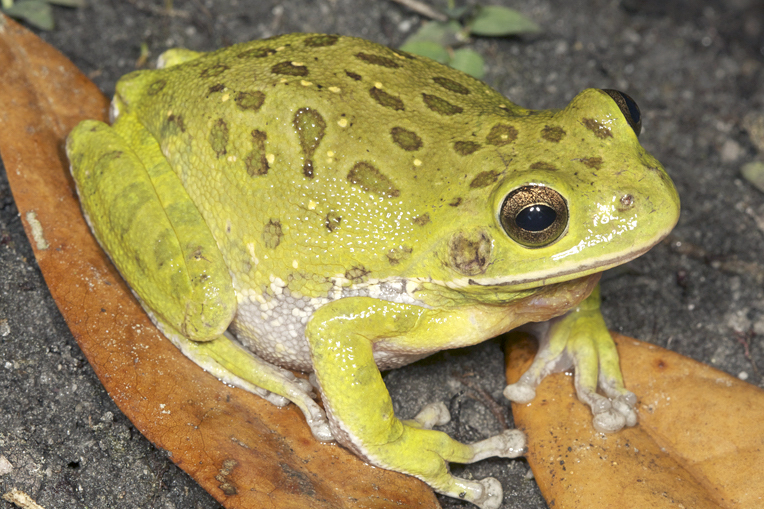 About 3700 species are known to be in existence. 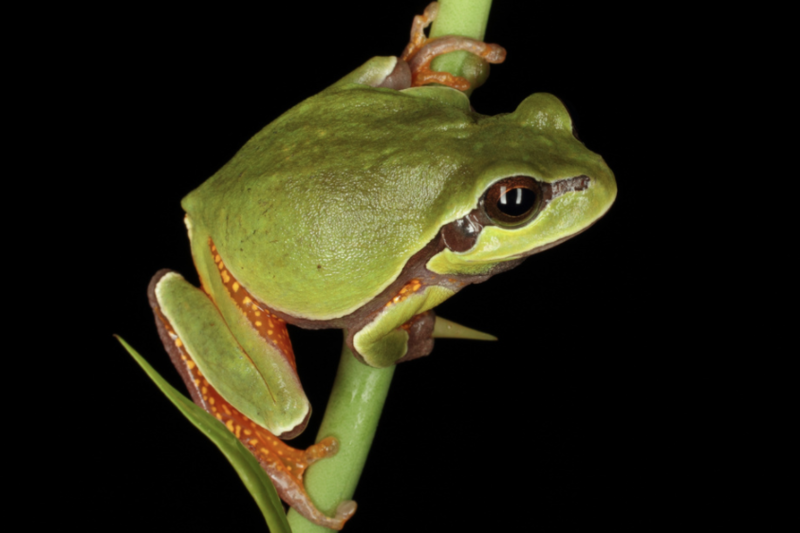 Frogs are generally known for their long legs which allow for excellent leaping ability. 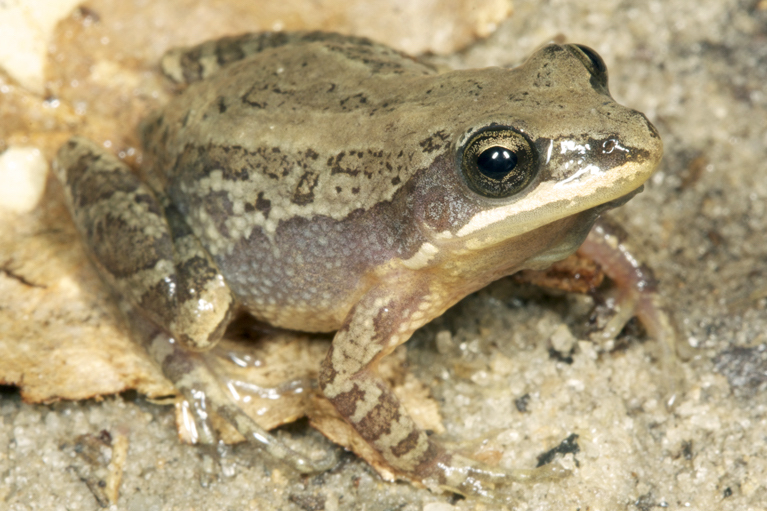 They also have smooth skin. 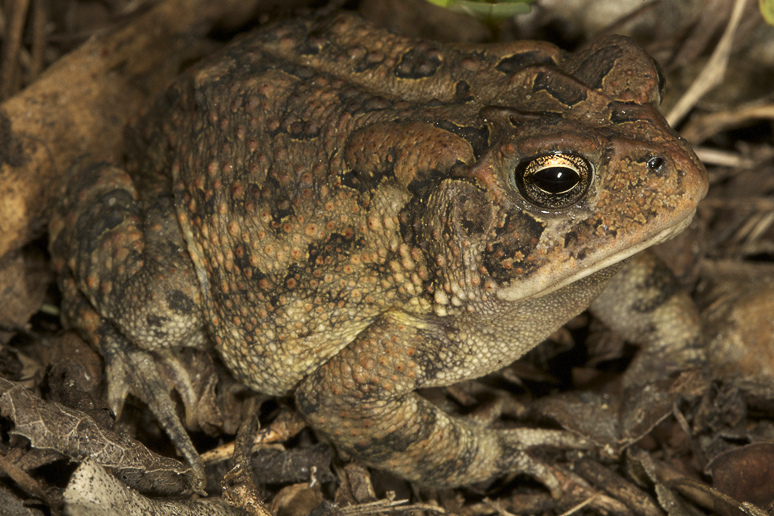 Toads, on the other hand, have shorter legs which make hopping easier. 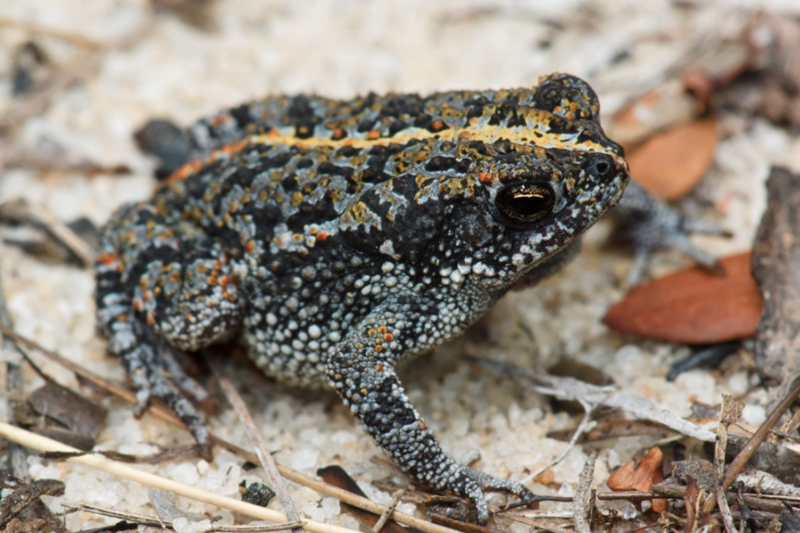 Their skin is warty. 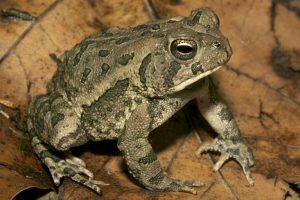 Adult frogs and toads are carnivorous. 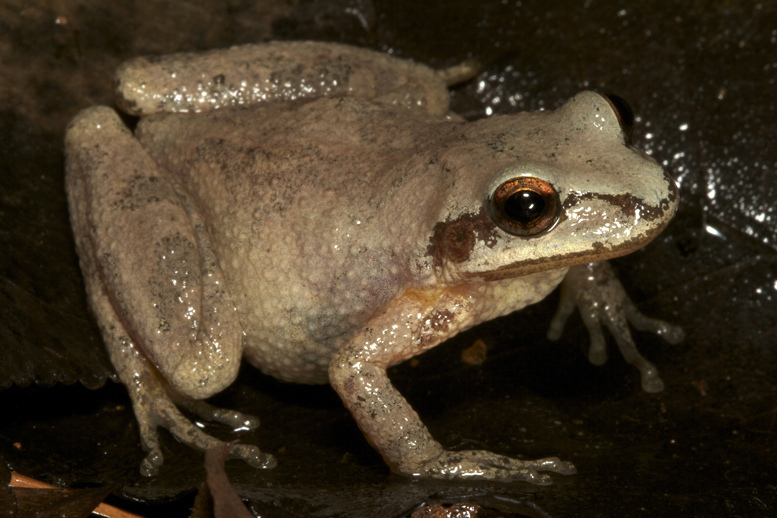 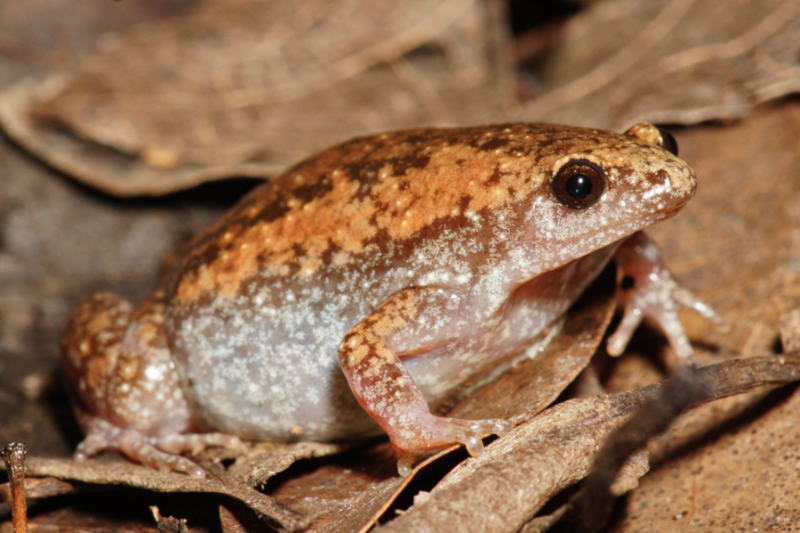 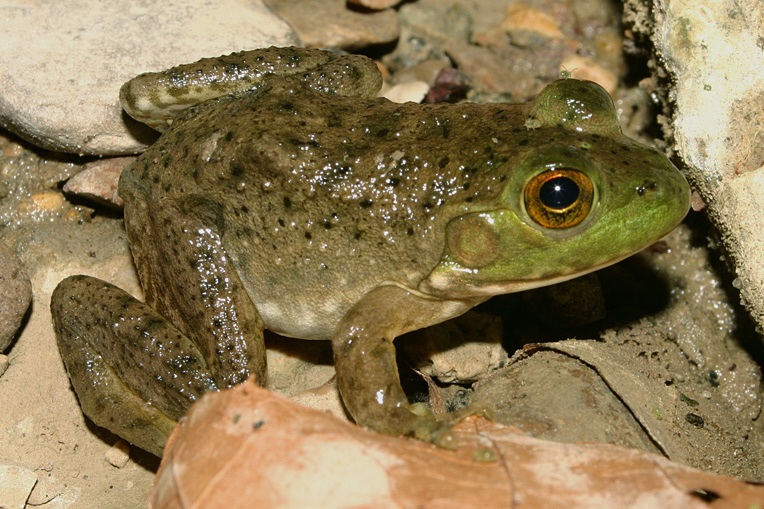 Because of their moist skin, they tend to inhabit wet or moist habitats. 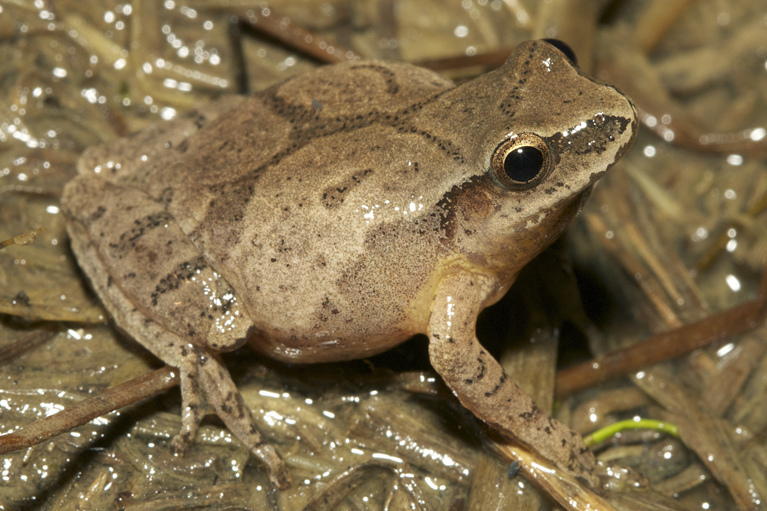 Breeding usually occurs in the water, and generally eggs are laid in submerged vegetation. 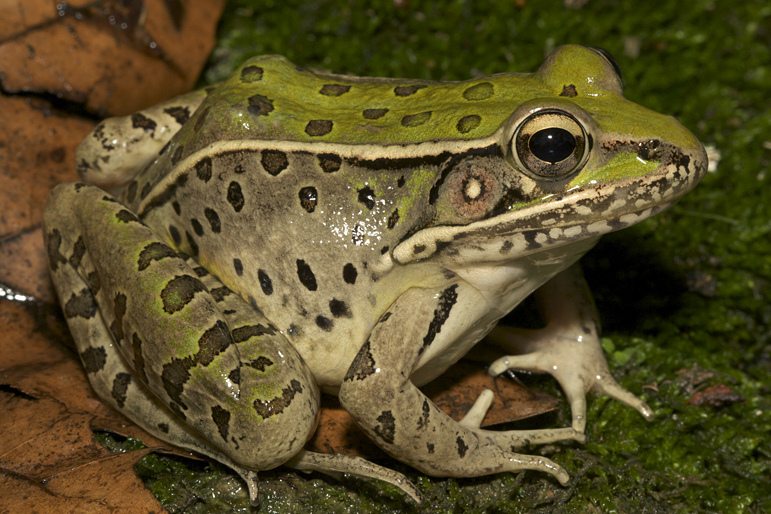 They are then fertilized by the male as he clasps the female. 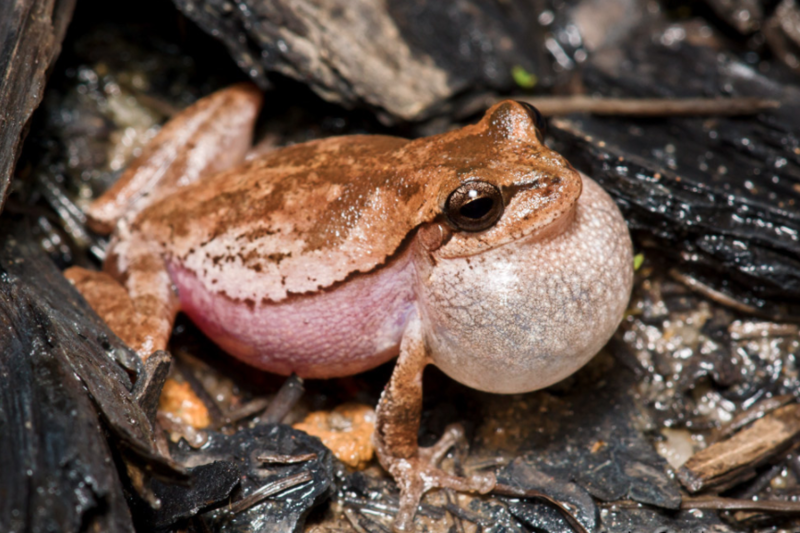 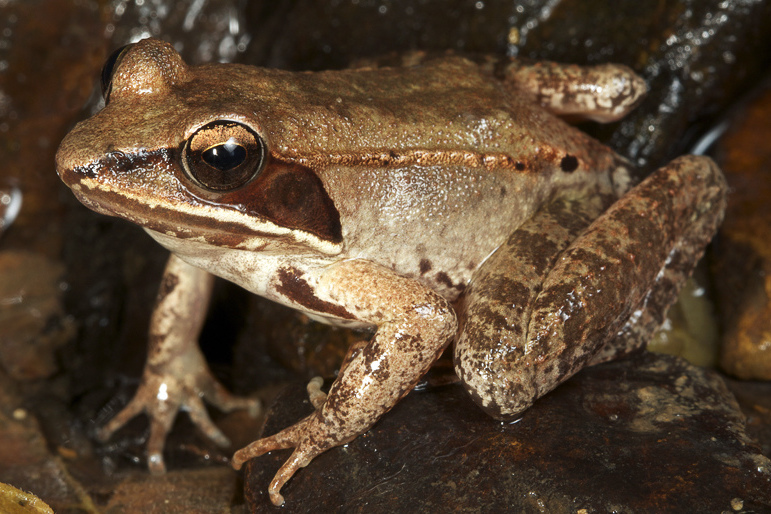 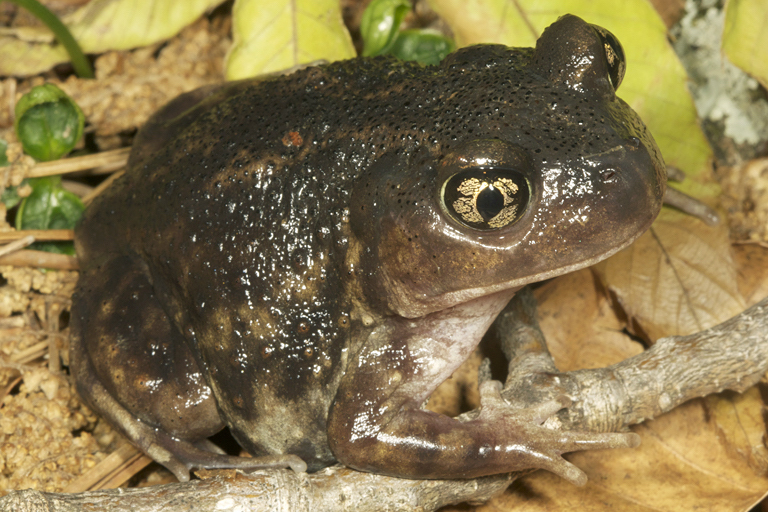 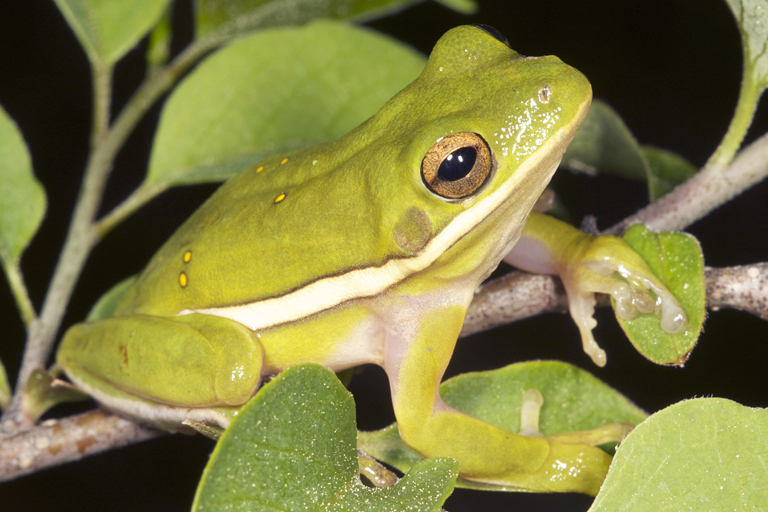 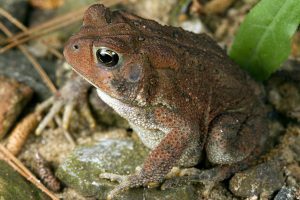 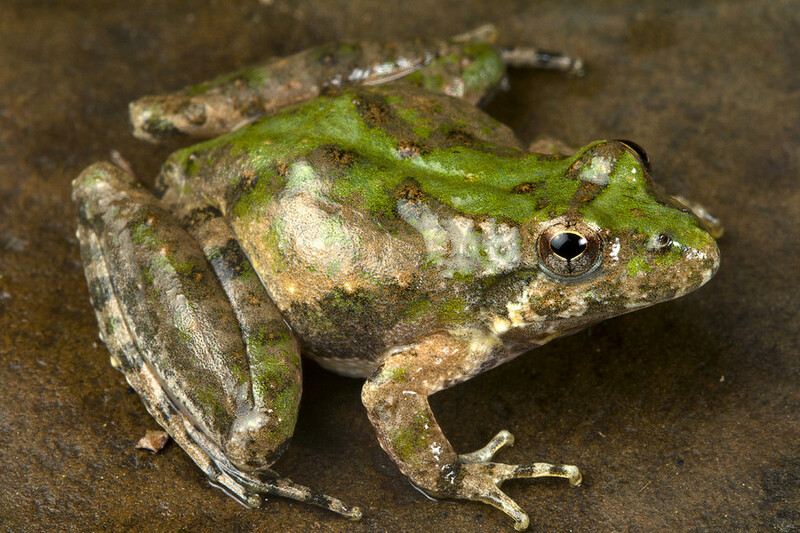 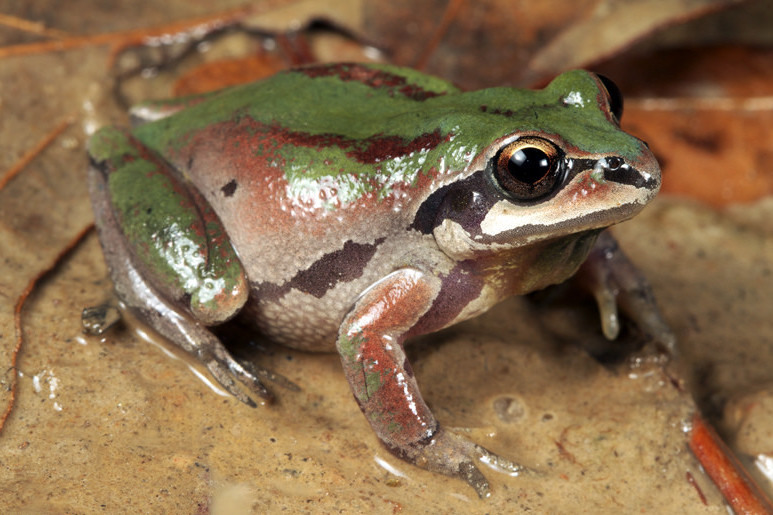 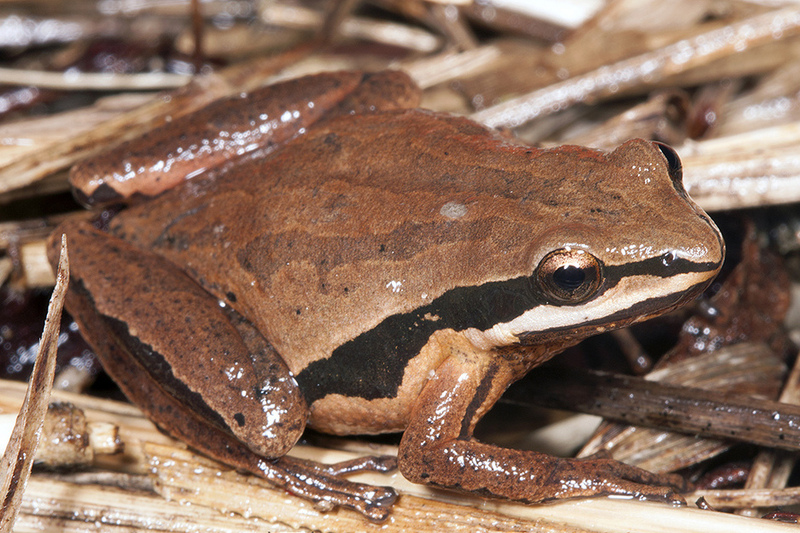 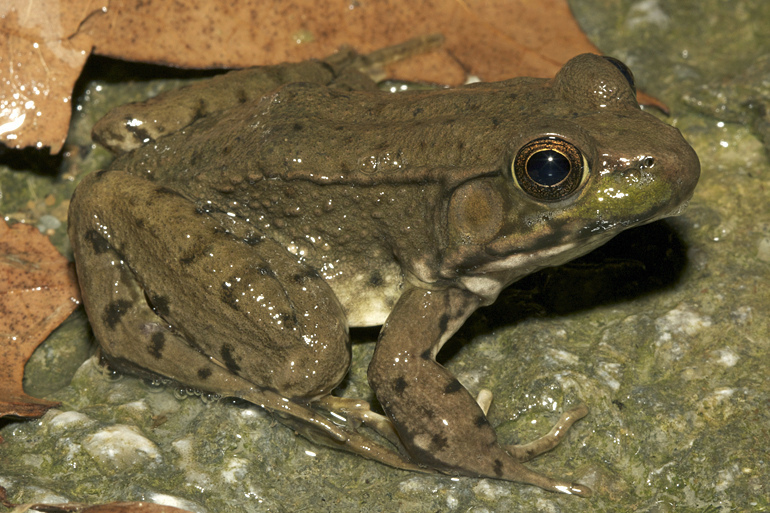 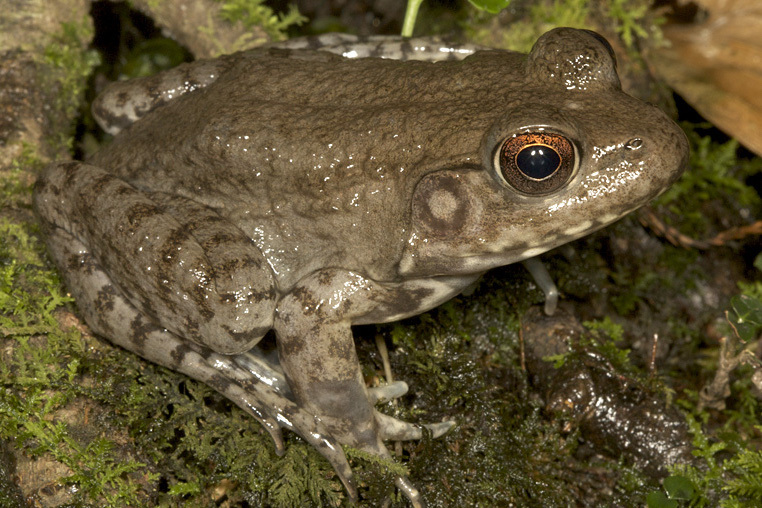 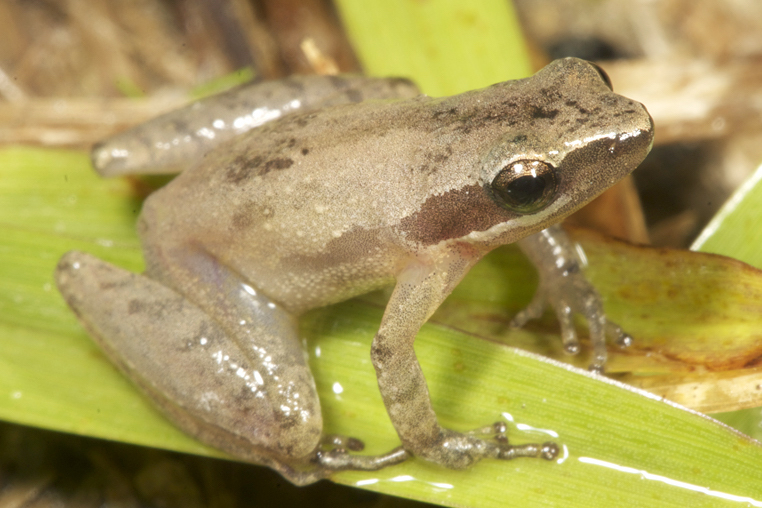 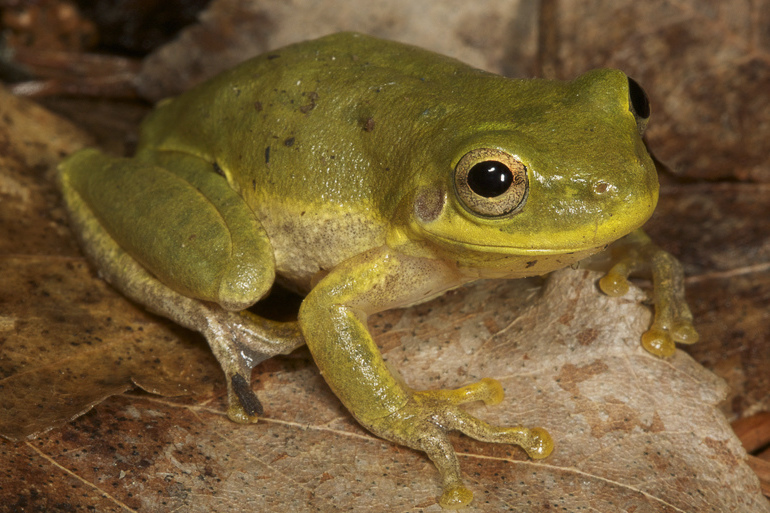 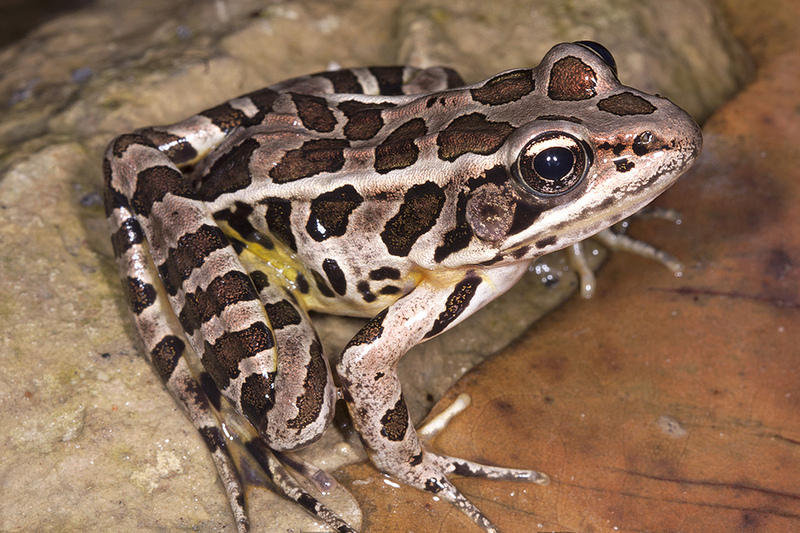 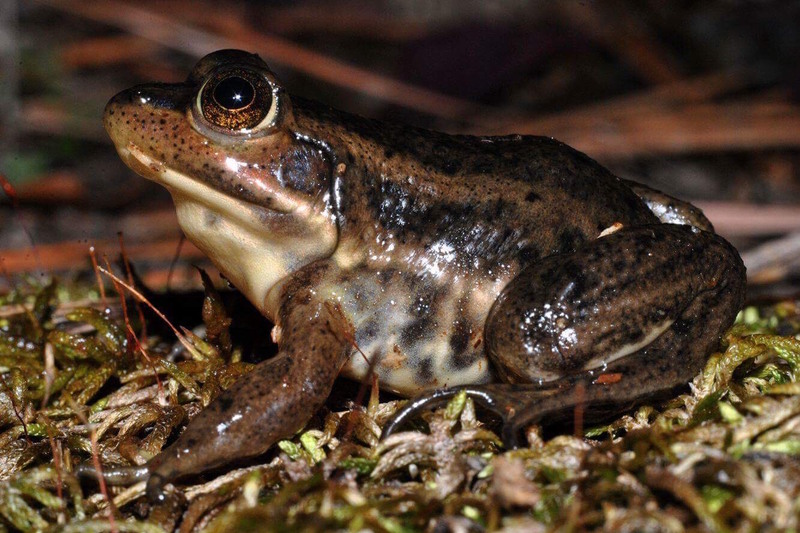 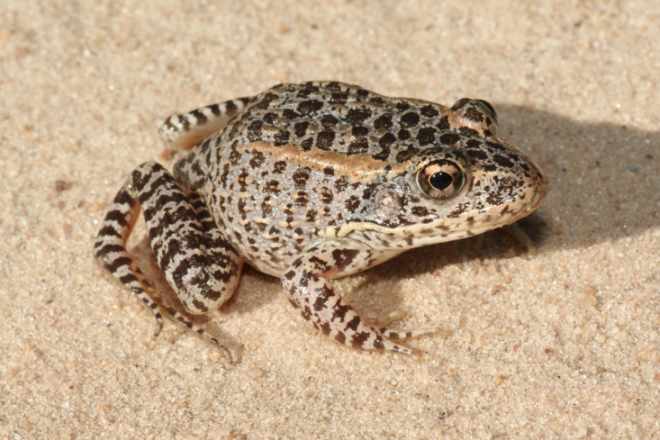 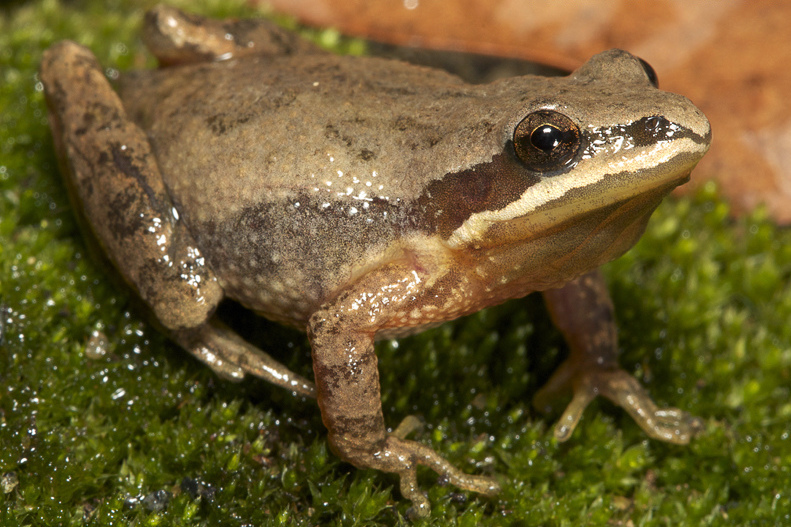 The primary threat to frogs and toads is habitat destruction.